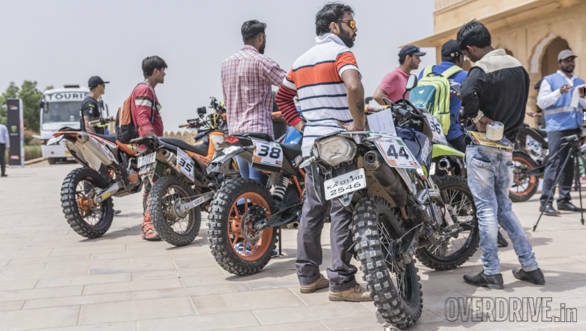 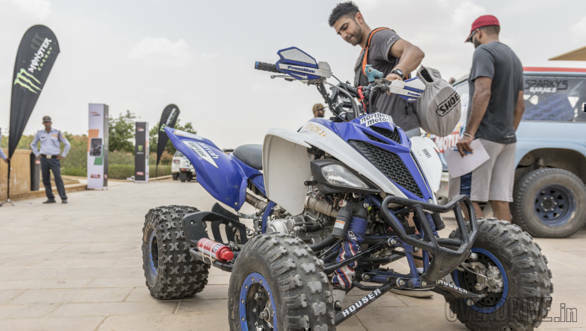 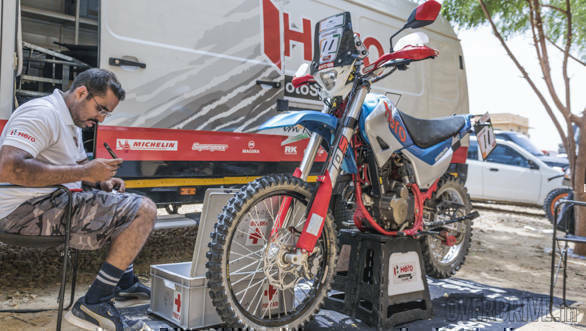 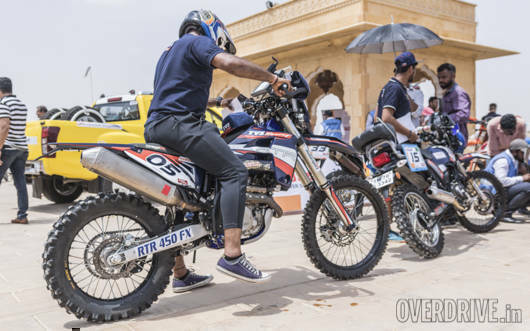 See more photos from yesterday's proceedings at India Baja 2018. 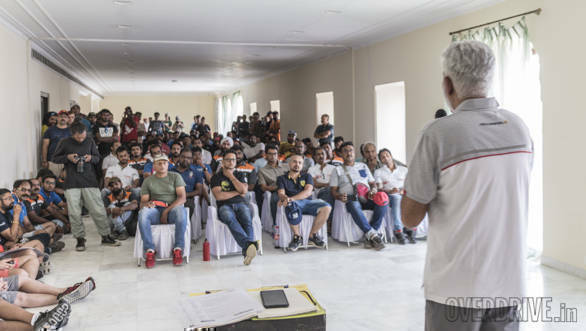 Here a selection from the driver briefing sessions and scrutiny. 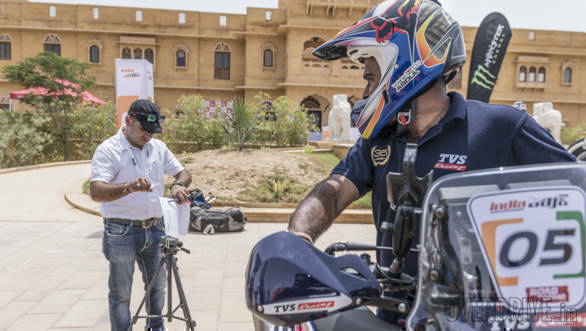 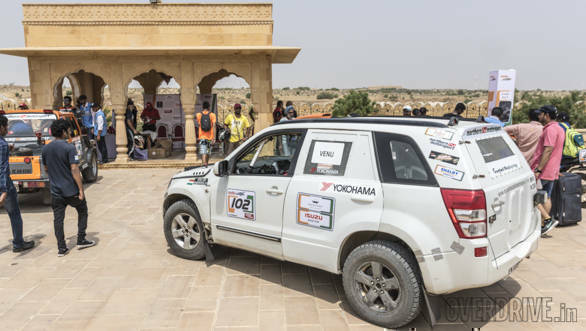 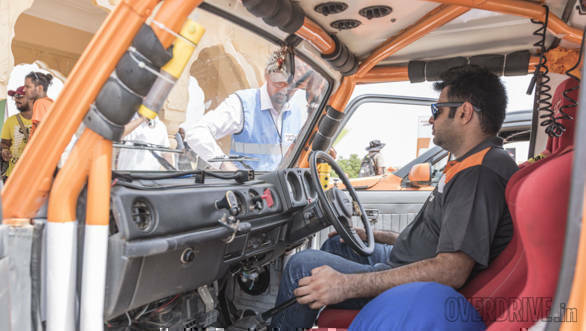 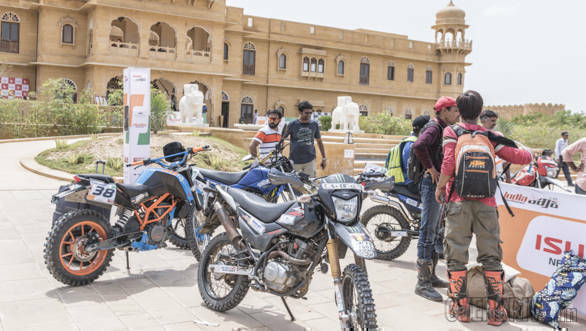 The first leg of the rally starts today in Jaisalmer.